Can you believe that Michael Myers is back once again on the big screen? This time he shares the screen with the original Laurie Strode, Jamie Lee Curtis. Two features of this long-running franchise are instantly recognizable: the main theme music, and Michael Myers's mask. 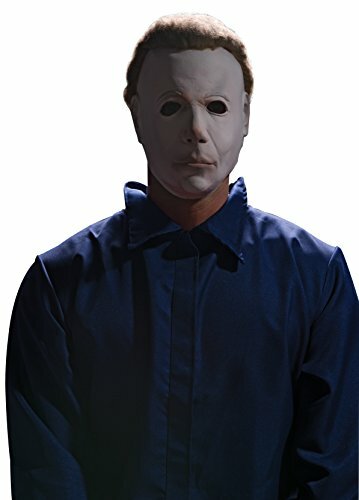 Go nouveau-retro when you wear this officially licensed 3/4 Michael Myers mask for Halloween. The mask includes wig hair and stays secure with elastic straps. 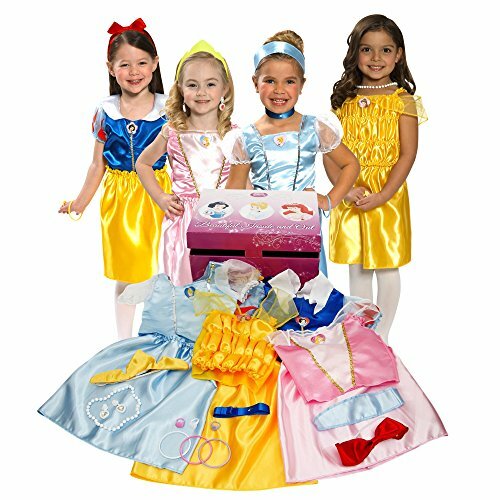 It's easy to make a complete costume out of this one -- just add a blue jumpsuit and butcher knife. You don't even have to speak!